 Terra Firma Organics takes organic waste and makes it into products that help your lawn and garden thrive. Ian McGregorSlow Food in the Tetons | They used the compost in their gardens for the Farm to Table Cooking Classes. 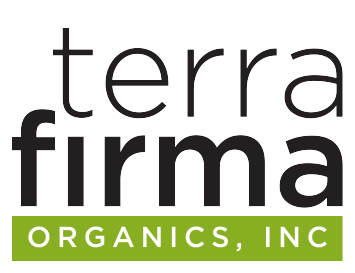 We absolutely love Terra Firma’s product line. 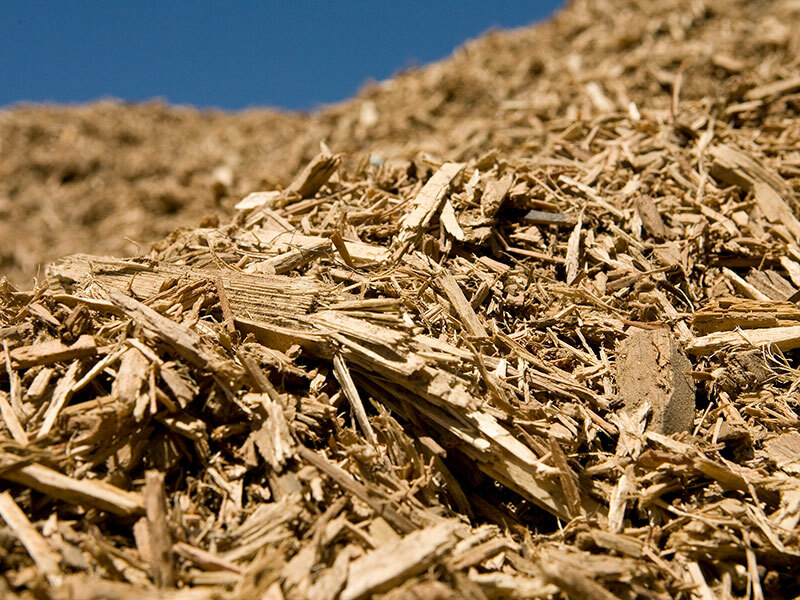 Not only are they reducing waste, but they are creating stellar products which support robust plant growth. Landscapes are expensive and Terra Firma has made it easier to protect that investment! 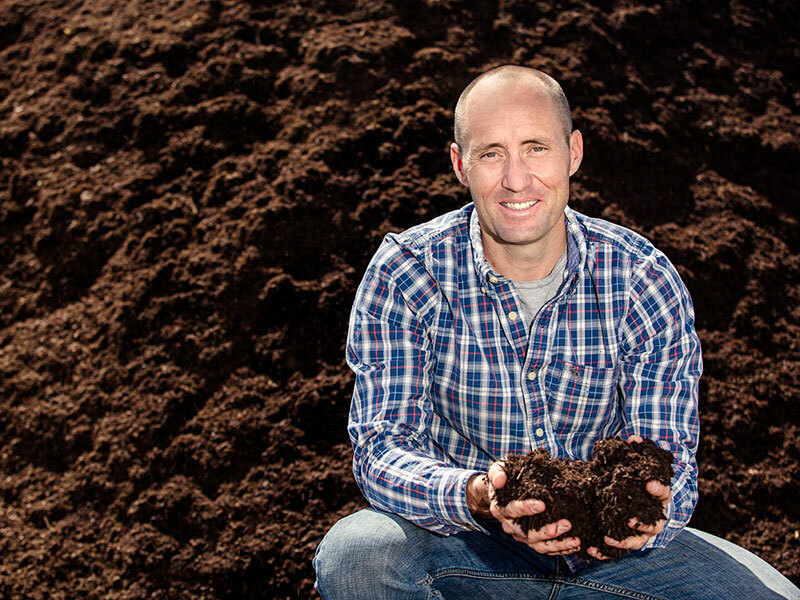 Terra Firma takes Jackson Hole’s organic waste—trees, shrubs, lawn clippings, branches—and makes it into products that help your lawn and garden thrive. 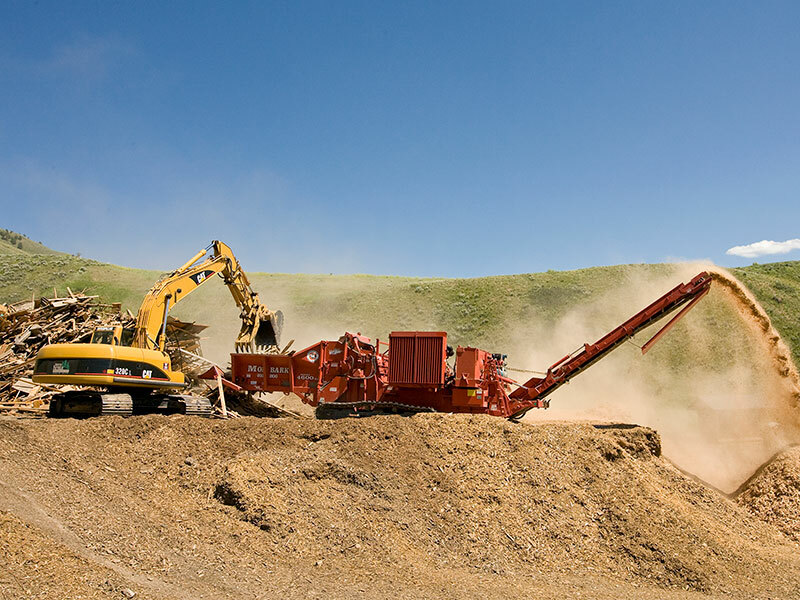 This method of recycling keeps thousands of pounds of waste out of our local landfills and turns it into something that improves the region’s soil, air, and water quality. That’s what we call a “win/win” for everyone.